On this week’s episode we eat chocolate with an eight-year old! 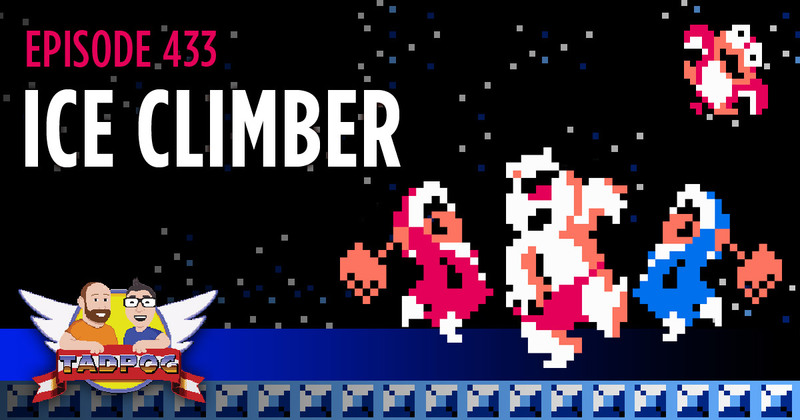 We also talk about Ice Climber for the NES (a little bit). Spoilers: the Cloud of Negativity reappears! Dave tells a short story that his wife will hate, we answer an email from Listener Jamie, we make fun of dead brave people, and we create a new TADPOG character: Judge David! There is a quiz about Disney villains falling.